Is it time to convert your possessions or estate into the financial value it’s worth … quickly and effectively? Then please contact us at The American Auction Company. 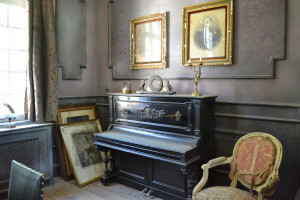 We will be happy to schedule an on-site appraisal of your merchandise and to develop an auction sale plan to get your items into the hands of folks who will value them and pay accordingly. 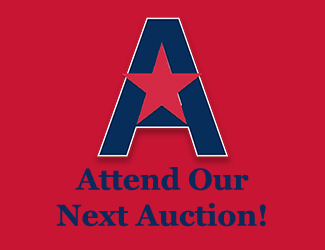 Call on Auctioneer Carl Helton and The American Auction Company today to conduct an auction, estate sale or charity fundraiser anywhere in North Carolina’s Raleigh-Durham Research Triangle. From our convenient location in Apex, it’s easy for us to conduct a profitable sale anywhere from Lillington & Sanford to Wake Forest, and from Zebulon to Chapel Hill and Pittsboro. Simply fill out the contact form to the right or call 843-458-4353 to get started.